In Missouri, there is an “implied consent law” that states that a reasonable request by the police to do a breath/blood test refusal will result in a one-year license revocation. Drivers effectively give implied consent when they decide they are going to drive. Many police officers will attempt to sway a driver’s decision to take the breath test by stating that they will lose their license if they don’t – however, it’s important to know that you do still have the option of refusal. 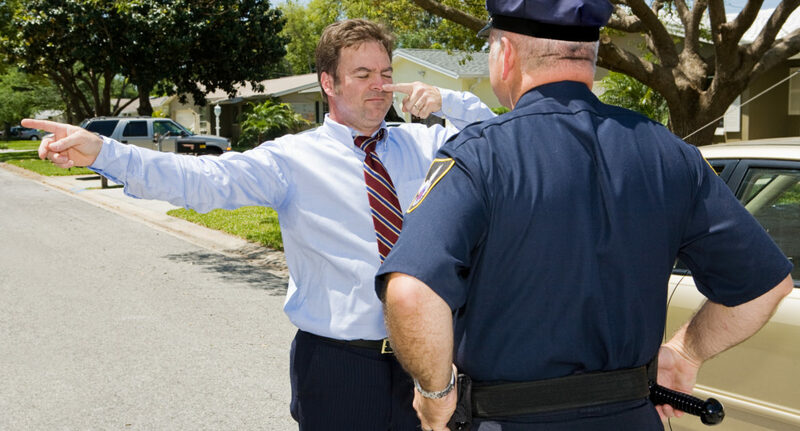 Having the BAC (blood alcohol concentration) reading means that they have a solid case against you. It’s important to note that police officers are required to inform drivers of the implied consent law. Without it, most people have a strong defense against the case and can probably get it dismissed with a good lawyer. As we said before, we don’t support not taking the portable breath test, as this makes you look extremely guilty in front of a jury. After being notified of the implied consent law, you are allowed at least 20 minutes to call a lawyer for legal consent and we strongly recommend that you do so. Call Tad Morlan to give you advice in any of these situations – he has been a DWI and traffic accident attorney in the Springfield, Missouri area for over 24 years. Know what to do and call Tad at (800) 246-8000.